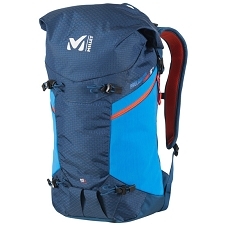 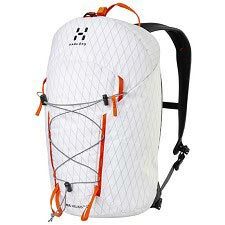 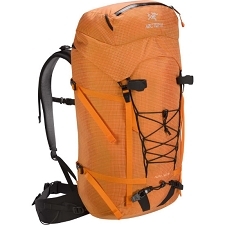 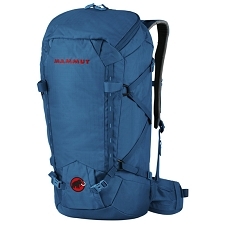 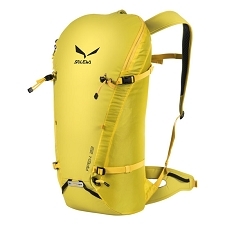 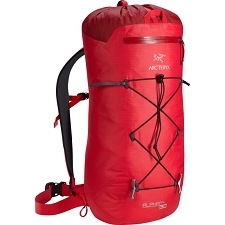 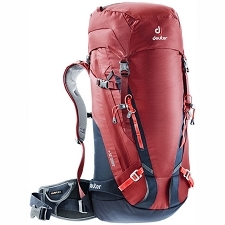 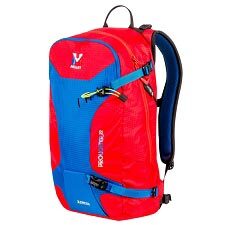 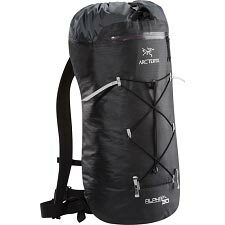 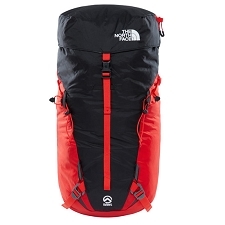 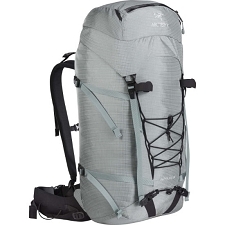 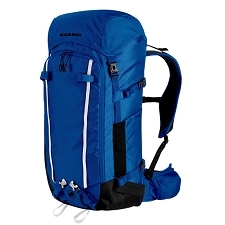 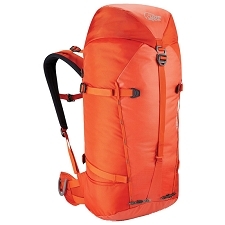 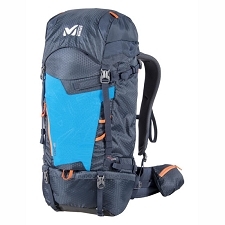 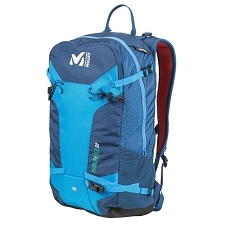 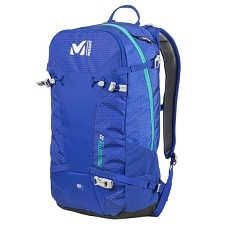 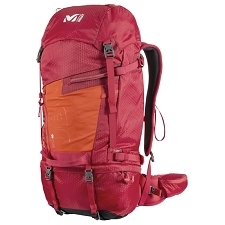 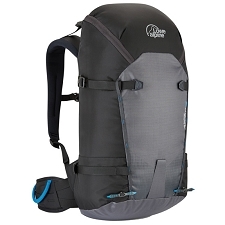 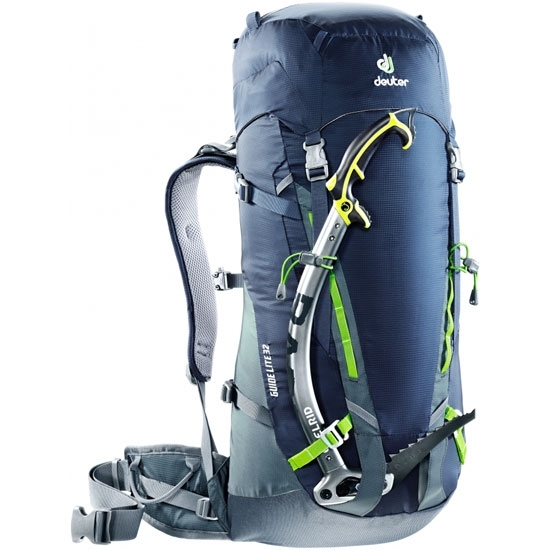 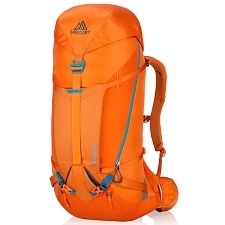 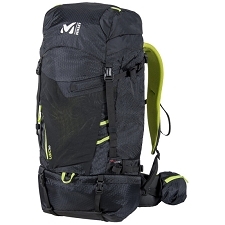 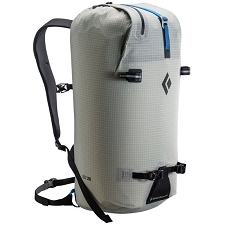 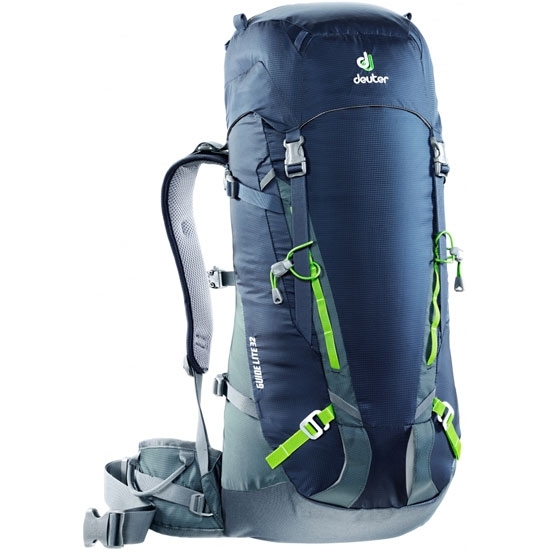 Compact backpack with a capacity of 32 liters by Deuter, with all the technical details necessary for mountaineering practice. 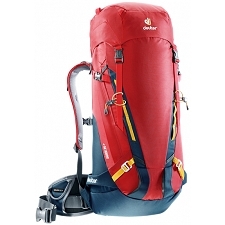 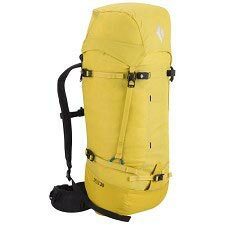 The Guide Lite 32 is suitable for mountain climbing or ice climbing. 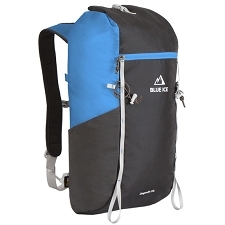 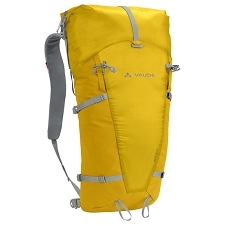 Compatible with hydration reservoir (up to 3 L). 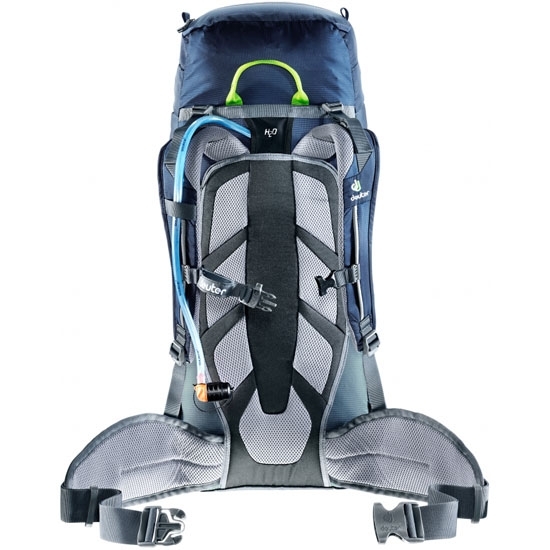 Front ski and ice ax holder. 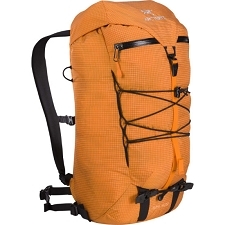 Approximate weight of 1050 g.
Customer Opinions "Guide Lite 32"